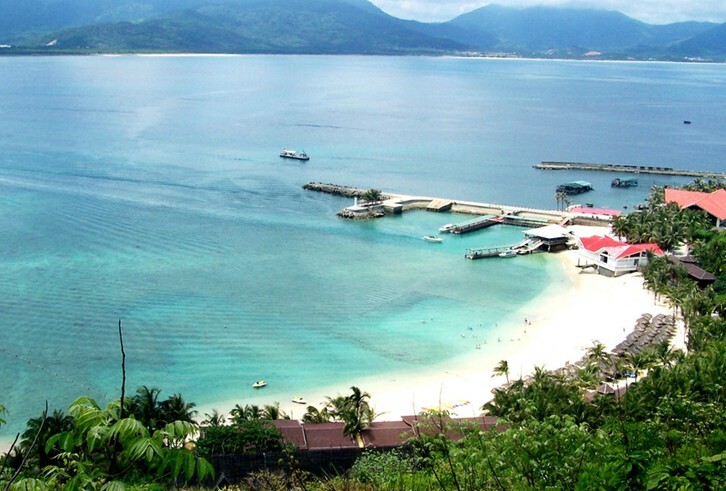 The China Tourism Research Institute and ctrip.com jointly released the top 10 popular tourist destinations during the National Day holiday and Sanya ranks No.1 on the list. The other nine popular tourist cities are Beijing, Shanghai, Hangzhou, Xi’an, Xiamen, Chengdu, Nanjing, Suzhou and Qingdao. Southern cities like Xiamen and Sanya are among the most popular seaside destinations with its warm climate and beautiful beaches. Compared with previous years, visitors’ higher demand for travel and diverse products offered in the tourism market show an increasing trend of private tours during this week-long holiday. The survey shows that Sanya ranks No.1 on the list of private tours destinations, followed by Xiamen, Lijiang, Beijing, Guilin, Jiuzhaigou, Xi’an, Chengdu, Dalian and Qingdao. Ctrip also released the top 10 popular overseas tourist destinations. They are Hong Kong, Seoul, Phuket, Bangkok, Bali, Maldives, Singapore, Taipei, Jeju Island and Tokyo.